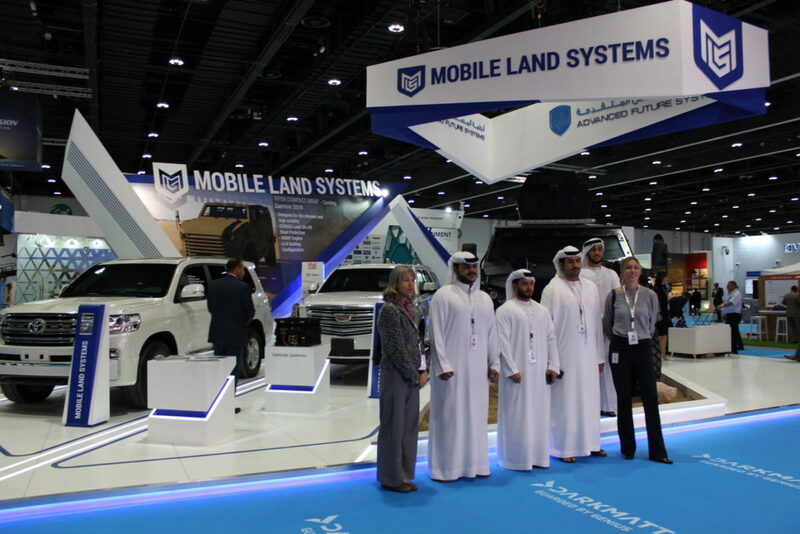 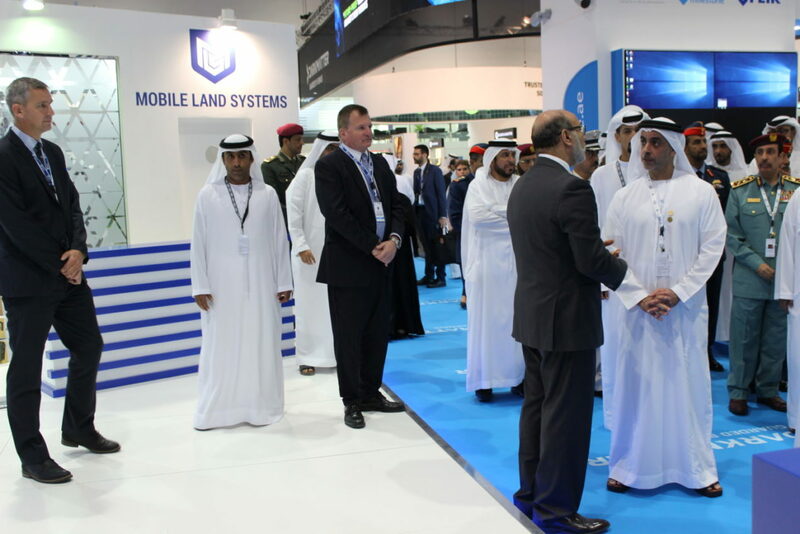 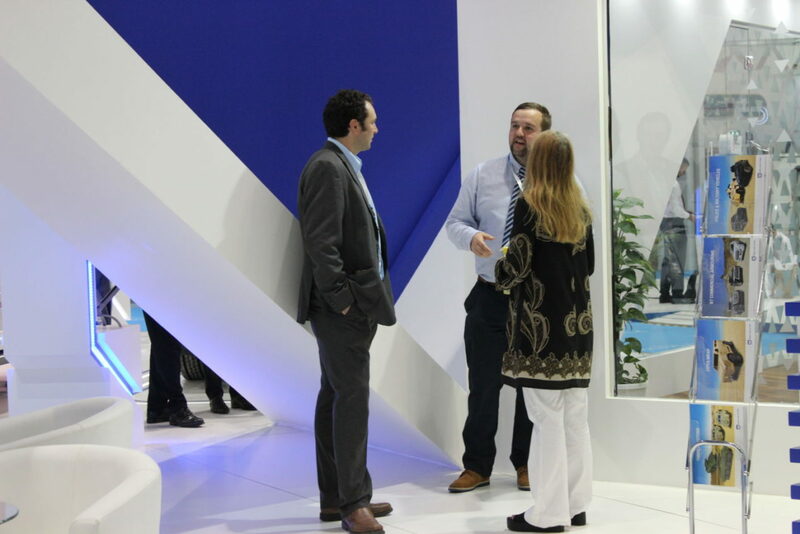 Mobile Land Systems have recently taken part in March 2018’s successful International Exhibition for Security and National Resilience (ISNR) in Abu Dhabi. 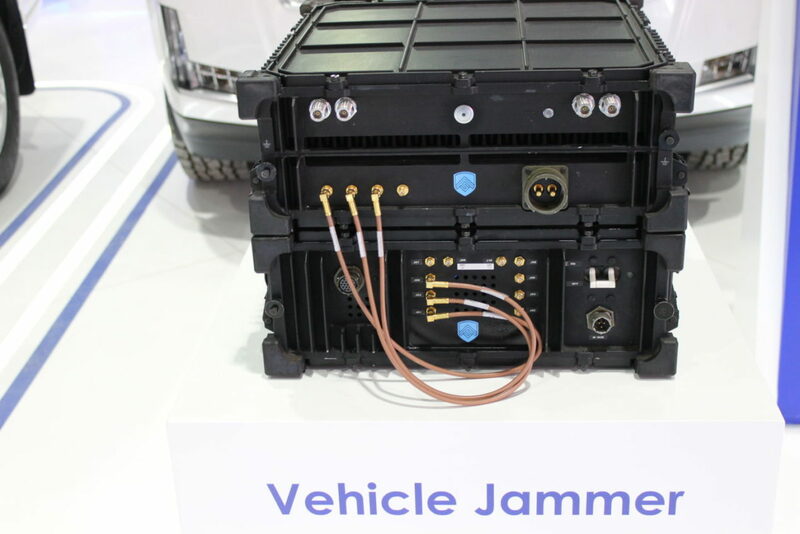 As well as our latest range of vehicles we also introduced our electronic systems from our Electronics Division (Advanced Future Systems). 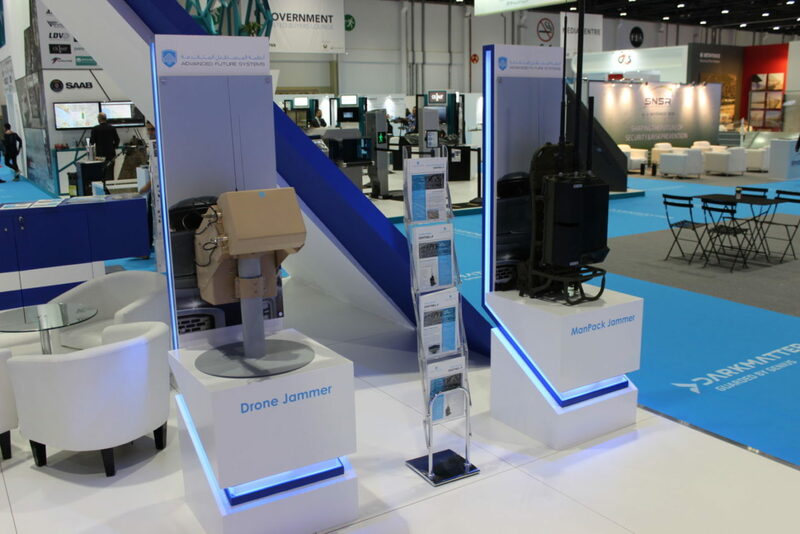 The electronics featured including a range of Electronic Counter Measures for countering threats from drones and improvised explosive devices as well as systems for controlling cellular based networks. 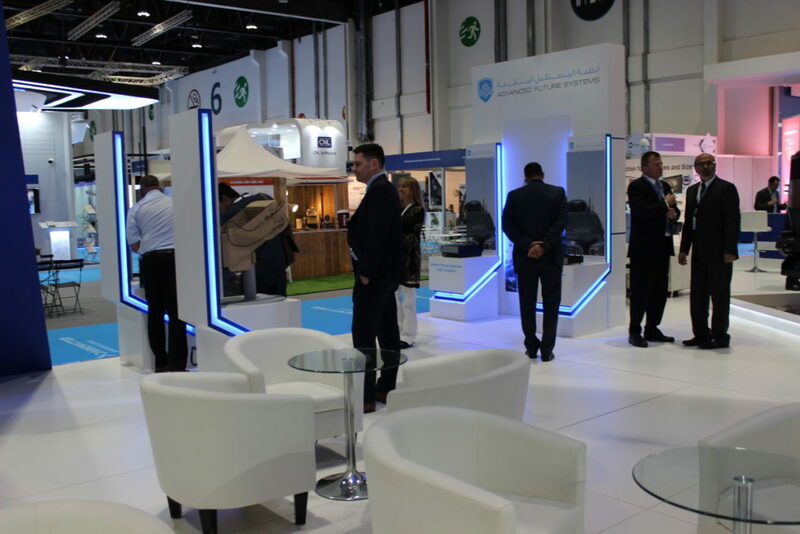 Our stand included the Cadillac Escalade featuring the latest in armouring technology with its composite armour solution for protection up to VPAM 10 standards. 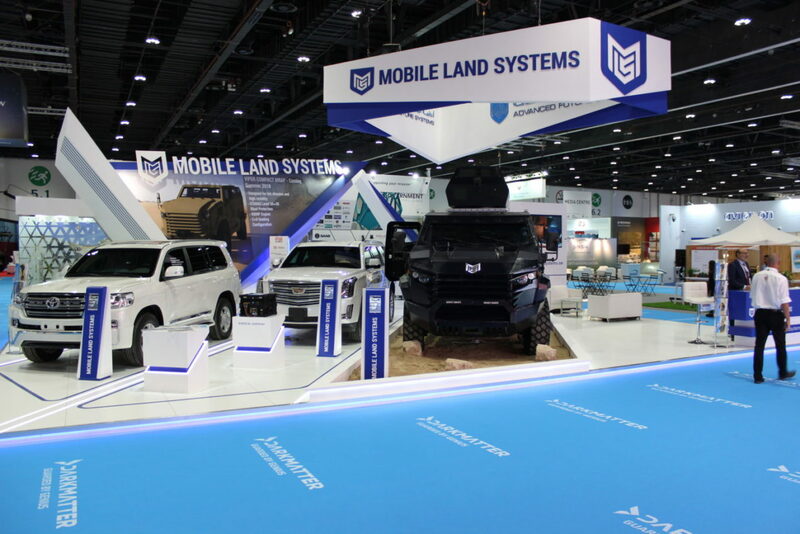 We also featured the Landcruiser VXR. 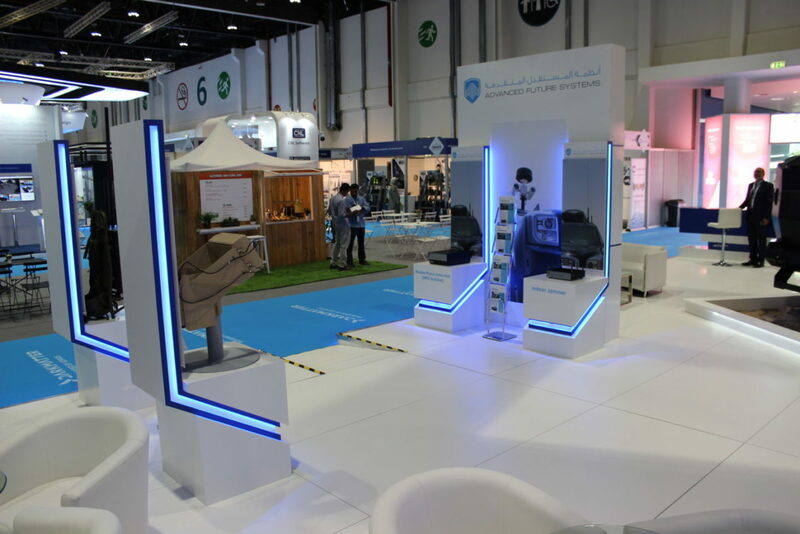 As well as meeting our customers’ protection specifications both cars are able to blend in to normal traffic ensuring they don’t draw unnecessary attention. 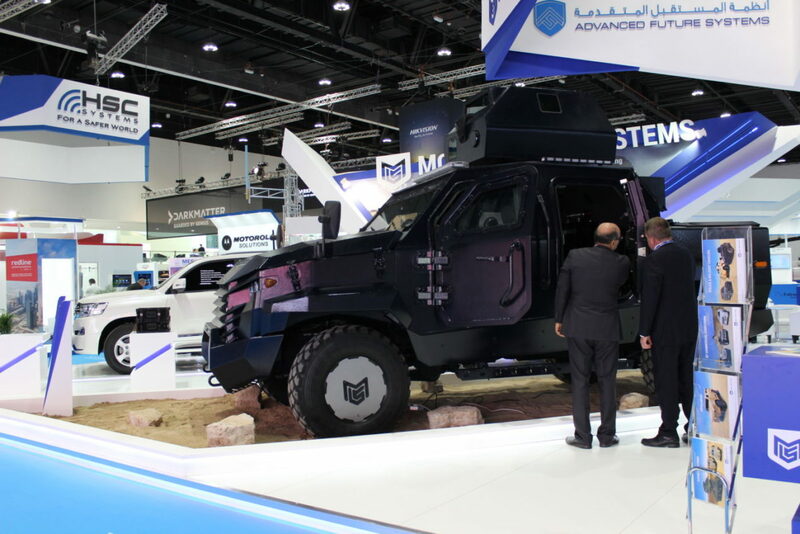 A highlight for the show drawing many people to have their photo taken with it was our Double Cabin Cobra which is fantastic for police operations and infrastructure protection tasks.